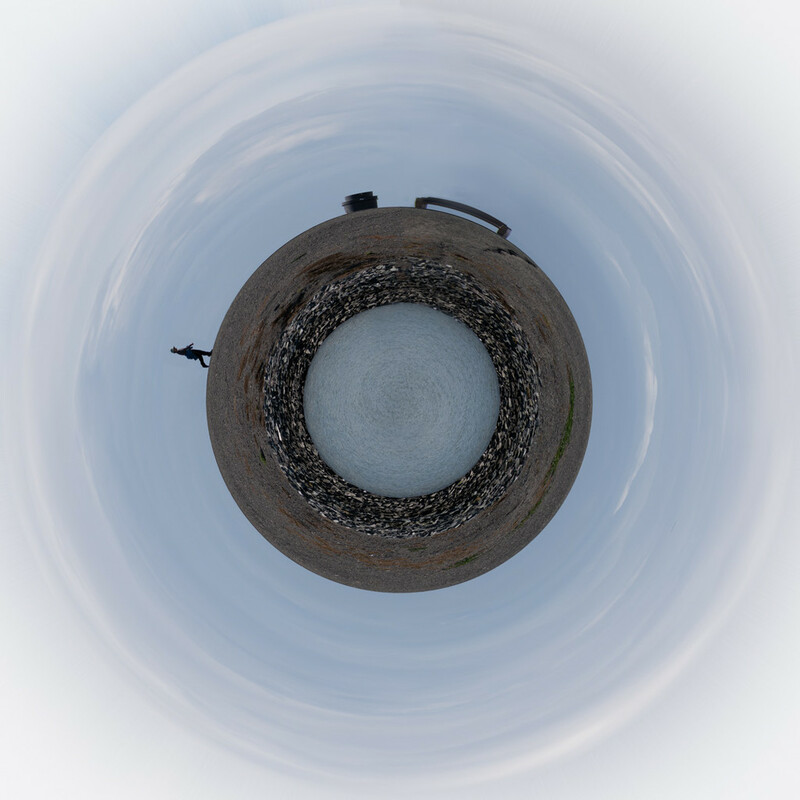 Have not produced a "Tiny Planet" in some time but I thought this captured silhouette would be a fun one. Another Simple Pleasures capture. Oooo.. nice one! Perfect (if barren looking) tiny planet.